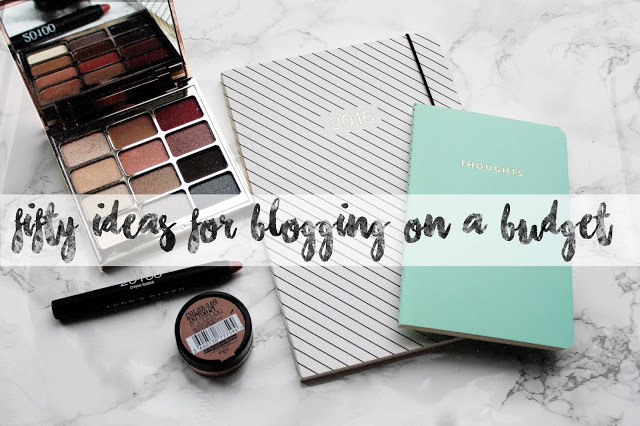 I'm all for finding new ways to enjoy blogging, trying out new things and one thing I don't like is when I have some free time and want to blog, I just have no ideas. 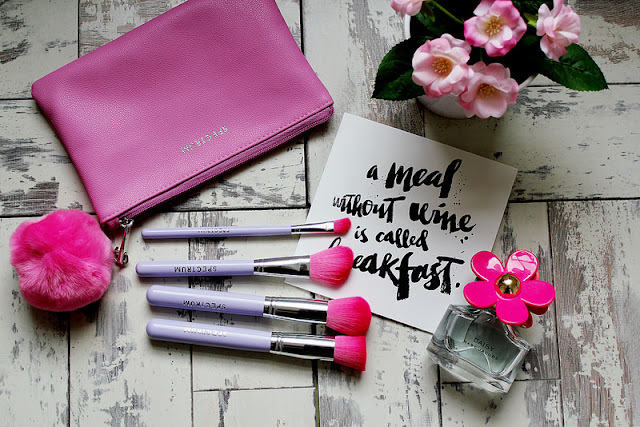 I've noticed that over the past few months you've all really loved these sorts of posts on my blog and so I'd thought I'd put together a mini round up! 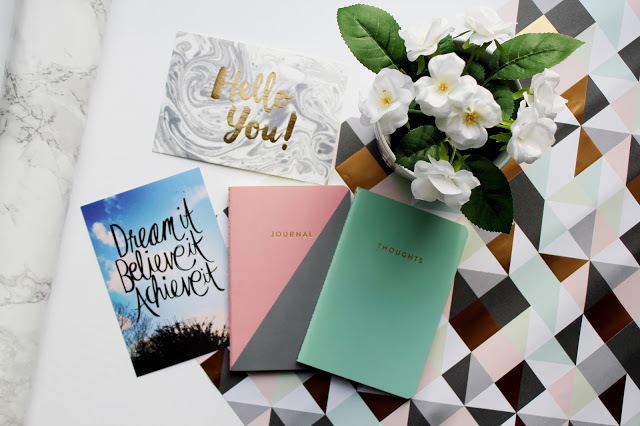 50 Ideas For Blogging On A Budget This post I put together to summarise the ways I like to enjoy blogging on a budget. 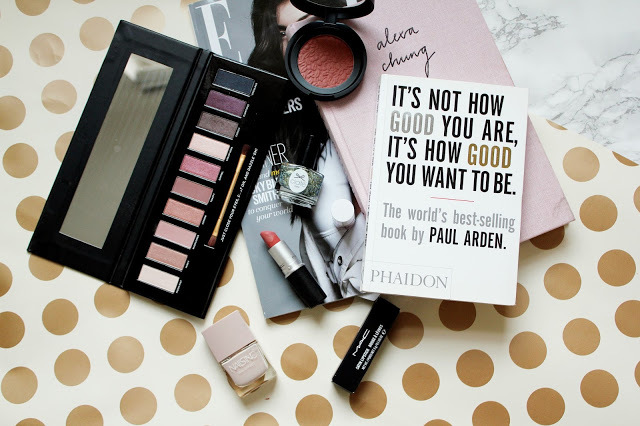 Blogging can be an expensive hobby at times as you feel the need to spend the money you have constantly trying new products. I am guilty of this myself! I'm trying to stick to a plan, really plan out my blog posts (as best as I can) and try to make sure my money stretches when it comes to creating blog content. 100 Beauty Blogging Prompts Over the past year (or so) I've become really into beauty blogging. I have a love for beauty and being a mixed raced girl it's sometimes hard to find the right products for my hair/skin tone on the high-street. 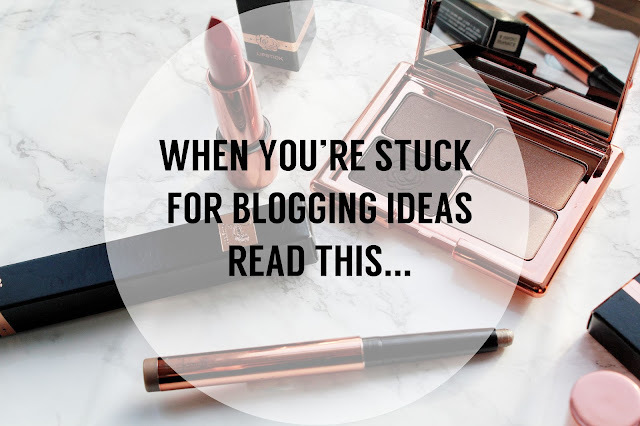 Through getting more into beauty blogging I've discovered so many new products I absolutely adore and I never seem to be stuck for ideas when it comes to writing my beauty posts! I've put this post together so you'll never be stuck for beauty blog post ideas. Blogging Photo Prop Ideas Sometimes when you're stuck for blogging ideas or inspiration it could mean you just need to change things up a bit. I've discovered that since I've really tried to experiment with my photography, I've rediscovered my love for creating content. I think this post is great for those of you who want to change up your blogging style but you don't want to break the bank! Nice post! Having no ideas of what to write about is so annoying, this post will be very helpful!